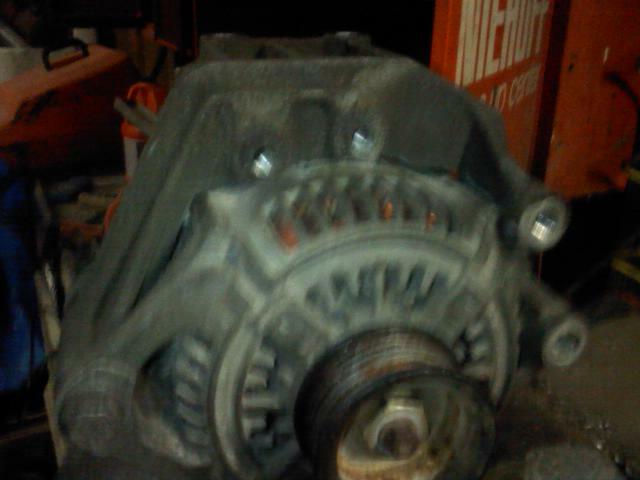 I just picked up a new 117amp alternator from napa. The pigtail is different then the one I have. Does anyone have any suggestions..
Take 'em both up to Napa and show them their error? But if his stock alt is a 90amp then he will need to upgrade the wiring. Most XJ alts are only 90 amp. It's only 2 days old? I took the 117 amp alternator back to napa. 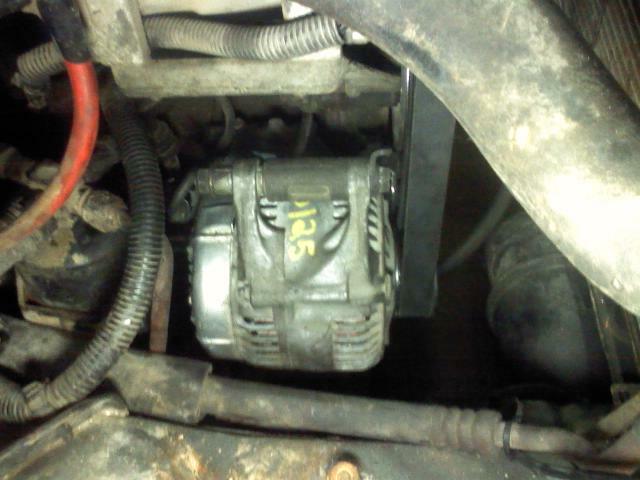 After listening to your responses, I bought a 136 amp alternator. 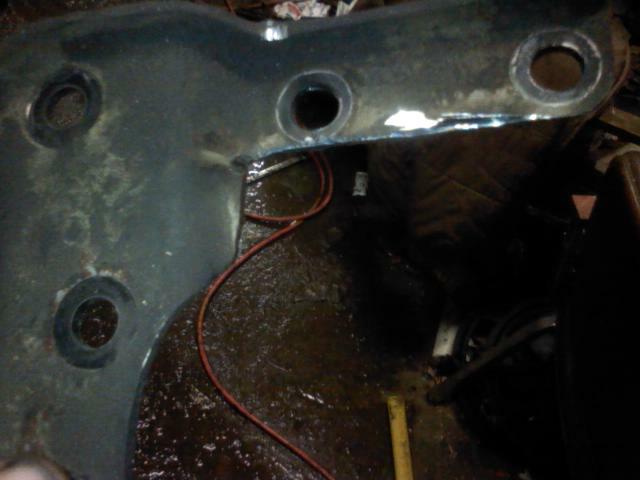 It came of a 98 jeep grand cherokee with a 4.0 liter engine. I'm in the process of of doing bracket mods. By the way, thank you all very much for helping me. 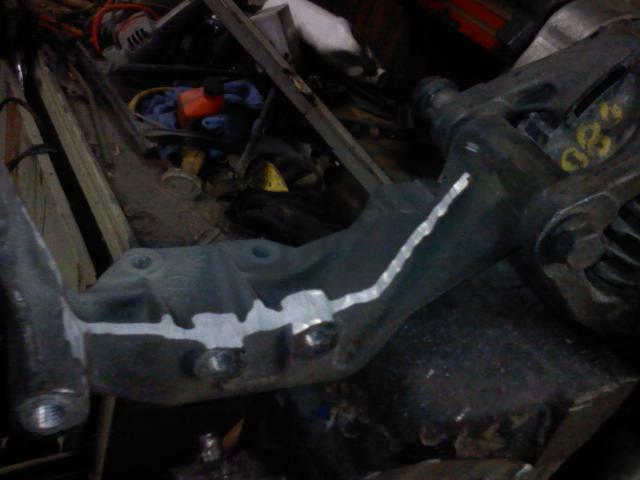 I have three months to get this vehicle ready for Baja 250..
Last edited by 91 Woody; 12-23-2011 at 08:56 PM. If your gonna go through the trouble of upgrading then you may as well relocate it too. Thats what I did when my last alt went. Moved it to the ac compressor bracket at the top of motor and it's the best mod I've made to date. I was going through as many as 7 alt a year til I did the relocate. 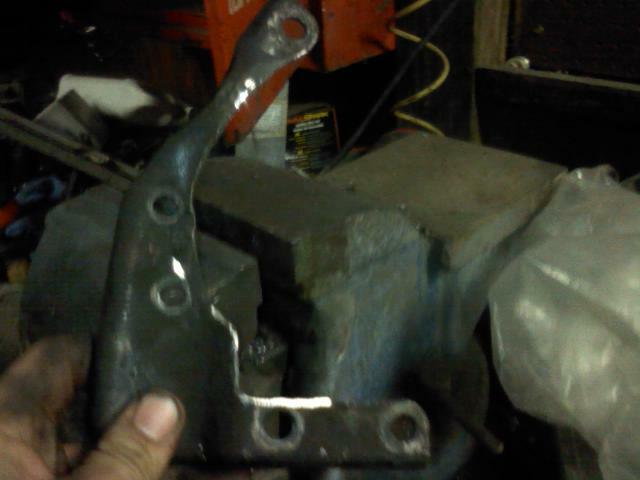 I have considered moving the alternator to the AC bracket. I have not yet researched this modification and I will soon. As I understand, the main reason for doing this is water damage. I am not planning in running my jeep thru deep water. I plan on having this beast for a very long time. It's main purpose is for Baja Score-international race trips and Moab Utah trips. I have no real need to get into some mud or deep water. Thank you for the info. I will certainly keep it in mind for future mods. Reason for upgrading big three wiring is future high output lights, as well as sound system with subs. (I listen to many tunes when I'm on the open road). Last edited by 91 Woody; 12-23-2011 at 09:09 PM.